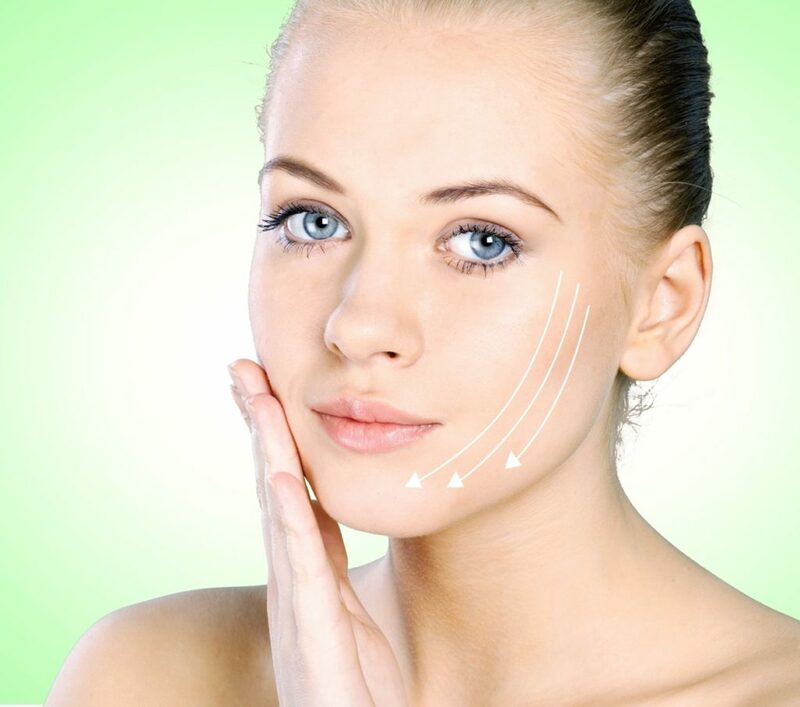 Medcure Organics Pvt Ltd is a fast growing Derma PCD Franchise Company that was established in 2010 by a group of Professionals from Pan India having rich expertise in Skin and Cosmetic Care Products. Medcure Organics Pvt Ltd is a growing DERMA PCD Pharma Company in India & skin care products and is committed to increase access to high-quality healthcare by developing, producing and marketing affordable Dermaceutical products in domestic as well as International Market. Our aim stems from our staunch commitment to care for and cater as per the needs of our customers. The fundamental objectives of our company are to provide scientifically sound, high quality products and solutions to cure disease & improve the quality of life. We always strive to develop medicines which are evidence based, innovative, effective and which offer added benefits such as reduced side effects or better ways of functioning. Today, MEDCURE ORGANICS brand stands for quality, competitiveness and transparency. These values have stood us in good stead to carve our image in the industry and build long-term sustainable relationships with our partners. Our products are manufactured by independent state of the art modern and sophisticated manufacturing units with most ultra modern plants, machineries and equipments of international standards which are not only GMP certified but also WHO certified where quality is at par of competition. MEDCURE ORGANICS has channelized all its efforts to fight back all the major diseases with the help of its associates and patron doctors and chemists to achieve the goal of healthy world. We are backed by a team of ardent professionals who work dedicatedly to produce and process quality products. Our highly skilled workforce is our backbone. We firmly believe in delivering high quality products and fair business practices, that’s why we are regarded as very reliable pharmaceuticals company across the globe. We provide a wide range of DERMA AND COSMETIC formulations like Creams, Ointments, Soaps, Gels, Lotions, Serums, Dusting Powders, Tablets and Capsules. All these preparations are done under strict quality control, sticking to universally accepted standards. 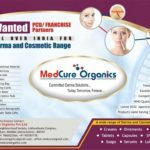 Medcure Organics is one of the leading Dermaceutical PCD Franchise Company in India due to our World Class Services, High Quality Products & Unique Monopoly Marketing Strategy. We extend an opportunity to willing and motivated individuals to join hands with us in promoting the cause of a disease free and healthy society. We are eager to get associated with ambitious and dedicated people who are willing to start their own pharma marketing business areas through appointment of new DERMA PCD PHARMA FRANCHISE. Mr. Vasu Agarwal, our Managing Director, has played a vital role in our success. His skills and leadership qualities have guided the team to perform their tasks efficiently in a desirable manner. He knows the trends that rule the market and formulates the policies accordingly. . Owing to his farsightedness and valuable mentorship, we work in an integrated manner as a team to attain all our organizational goals. He has over 15 years of rich experience in Medico-Marketing of Skin Care & Cosmetology products. To uphold our social responsibilities of delivering highest standard, cost effective and innovative Dermaceutical products to all segments of society without compromising on our core values of integrity, good ethics and commitment. To become the leading Dermaceutical company in the industry by assuring high quality standards, cost effective and innovative products for today and the future helping people restore and maintain Skin Health.